Streamlining the supply chain is fundamental to today’s competitive business environment. Key to that streamlining is optimizing warehouse operations; from order management to dispatching to fulfillment and shipping. 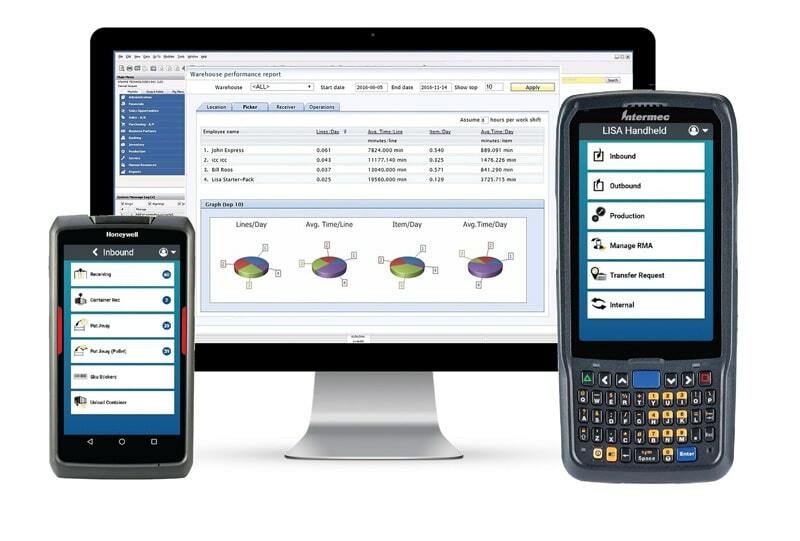 LISA WMS is seamlessly integrated with your business management solution and is designed to better manage your supply chain, increase your visibility, your accuracy and the efficiency of your entire warehouses. LISA WMS helps businesses like yours to streamline their inbound and outbound supply chain. 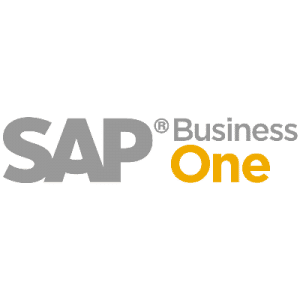 Biz.ONE 2018 is Fast Approaching: Let’s Meet in Orlando!! 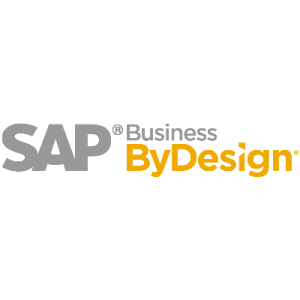 PDC-One: Our latest innovation for SAP Business One is now live and available!! LISA WMS products are seamlessly integrated with your business management solutions and are designed to better manage your supply chain, increase your visibility, your accuracy and the efficiency of your entire warehouse.